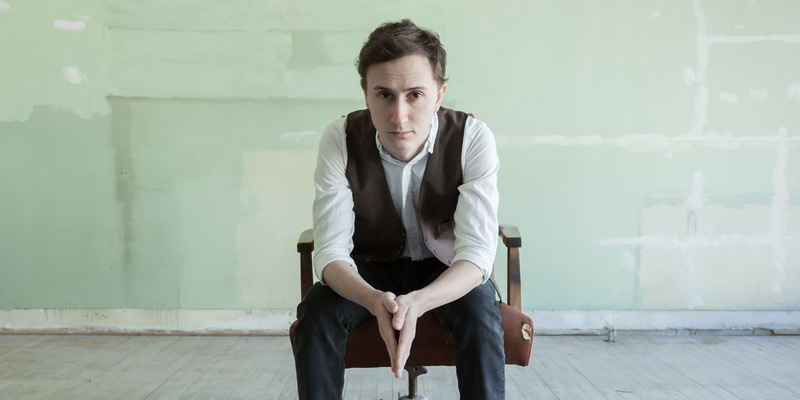 The Artesian is pleased to host Dylan Menzie live in our basement lounge on April 4th, 2019. Don't miss this opportunity to see this one-of-a-kind singer-songwriter up close and personal! With his sprawling vocal range, compelling approach to songwriting, and adept guitar and piano skills, Dylan Menzie is quickly becoming one of Atlantic Canada’s prime musical exports. He has been compared to Tom Petty and Bruce Springsteen and was highly praised by Canadian singer-songwriter Ron Sexmith. Dylan’s latest EP, Adolescent Nature, followed his top-four placement in CBC’s 2016 Searchlight Competition. The lead single “Kenya” spent eight weeks on CBC Radio 2’s Top 20 countdown, including two at number one.